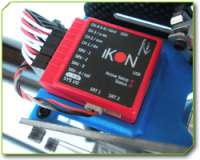 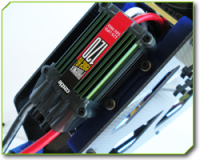 Official Kontronik USA Dealer - Shop now for Kontronik Motors, ECSs and more! 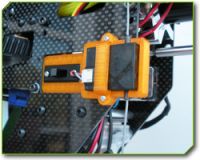 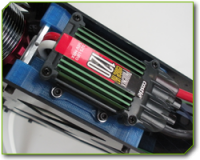 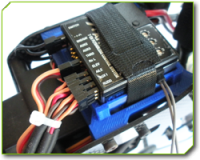 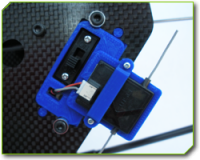 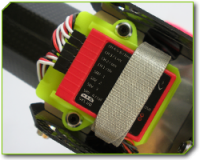 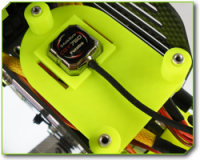 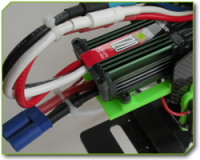 At 3DHeliUpgrades.com, we carry a full line of 3D Printed accessories for the Blade® Pro Series helicopters, Synergy E5 and E6/7, SAB Goblin 500, 570, 630, 700, 630 Competition, 700 Competition, 770 Competition, and select Align helicopters! 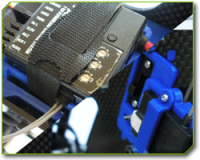 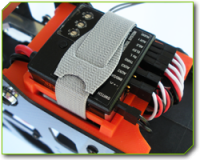 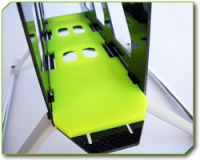 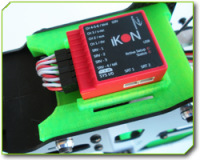 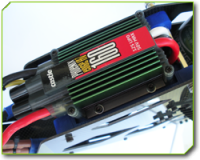 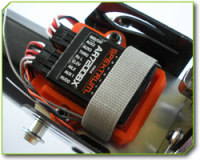 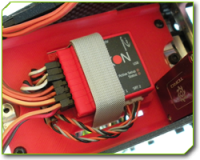 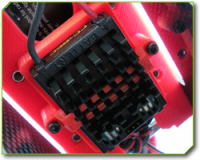 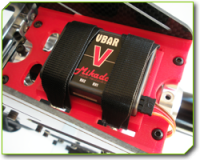 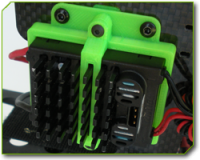 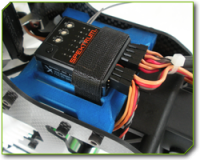 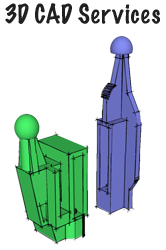 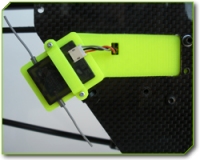 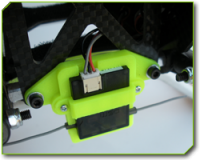 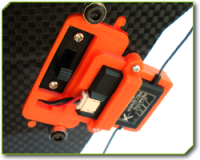 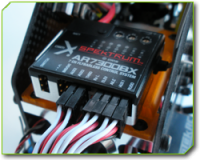 This includes our full line of ESC Mounts, BEC Mounts, Flybarless Gyro Mounts, Battery Trays, and Satellite Mounts. 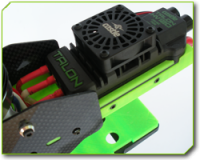 We are also proud to be an authorized dealer for Castle Creations.